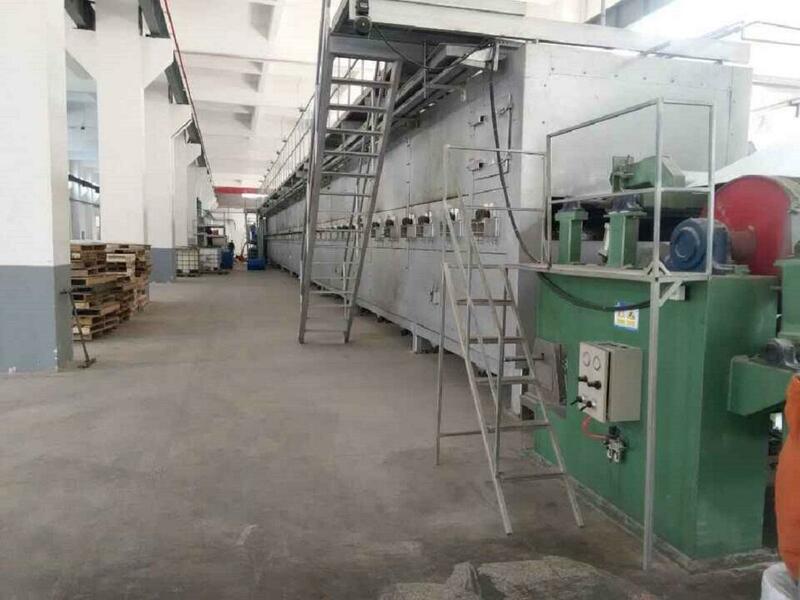 FX Group ,as a professional manufacturer of the industrial products,,specializing in dealing with lead acid battery products like AGM Separator,AGM Separator with glass tissue. FX has a great team that own leading and professional technique, standard management and perfect service. 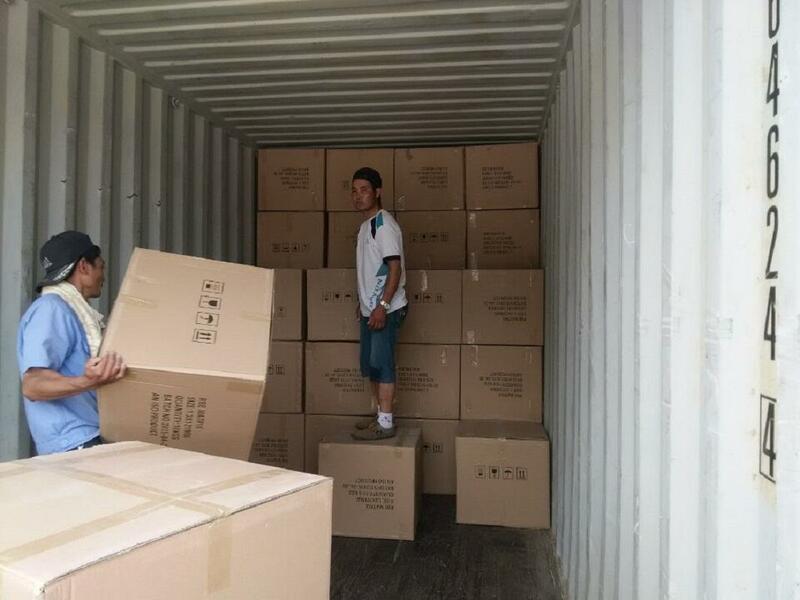 We have built long-term and steady business relationship with hundreds of customers all over the world.We strongly believe we can provide customers with best products and honest service,untill now on we had exported our products to India,Pakistan,Korea,Thailand,Afghan,Iran and other countries! 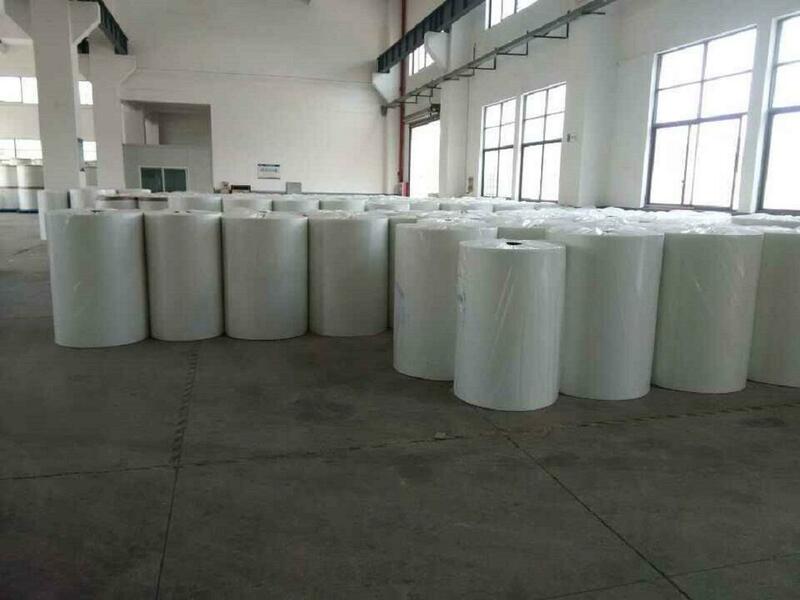 As one of the biggest battery separator manufacturer, we will try our best to meet our customer's request. Lead-acid Battery is an important carrier for storing electrical energy, and Industry and transportation are inseparable from it. With the scientific and technological innovation, the separator in the battery has been upgraded from the original wood separator into fiberglass materia. Attach some pictures for AGM separator applied for auto, motor, ship, UPS and electric vehicles. 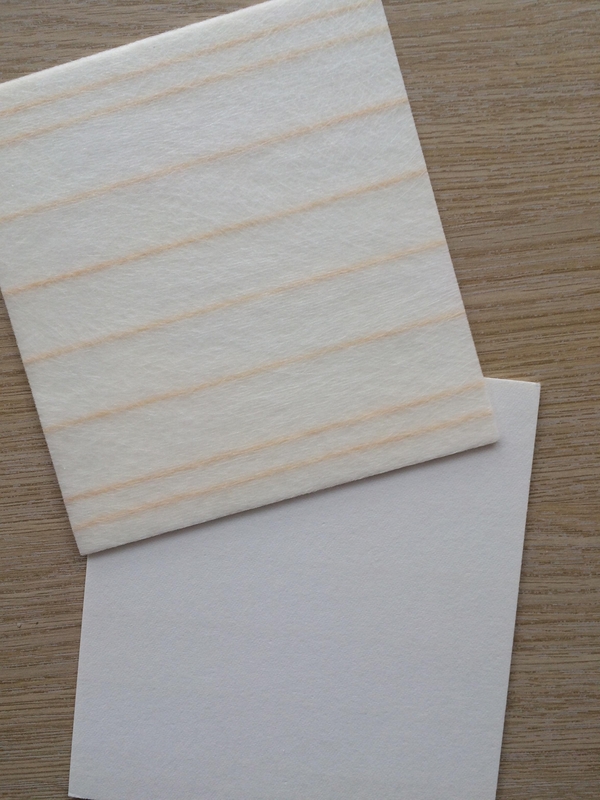 We can develop thin AGM paper with higher strength and better wettability.